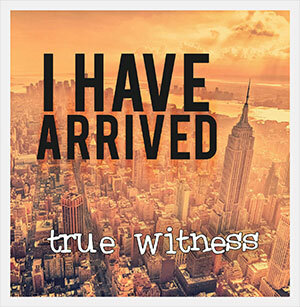 Every purchase of our new single “I Have Arrived” helps to support "K9s For Warriors". This incredible organization is dedicated to providing service canines to our warriors suffering from Post-traumatic Stress Disability, traumatic brain injury and/or military sexual trauma as a result of military service post 9/11. Twenty cents of each song download helps them with their goal to empower our Veterans to return to civilian life with dignity and independence. 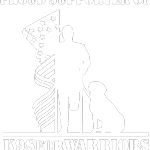 K9s For Warriors is a tax-exempt 501(C)(3) nonprofit organization.